I usually don’t take celebrity deaths too hard, but this one hit me. 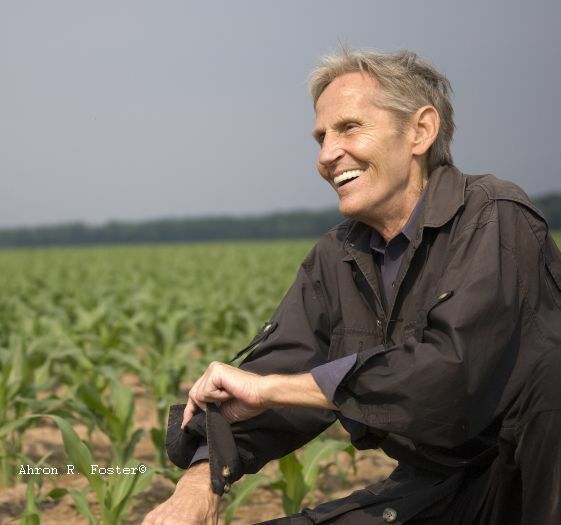 Levon Helm was the drummer and singer for a band so good, they had to call themselves The Band. 19 Apr	This entry was published on April 19, 2012 at 7:01 pm. It’s filed under music, personal and tagged cripple creek, death, levon helm, the band. Bookmark the permalink. Follow any comments here with the RSS feed for this post.